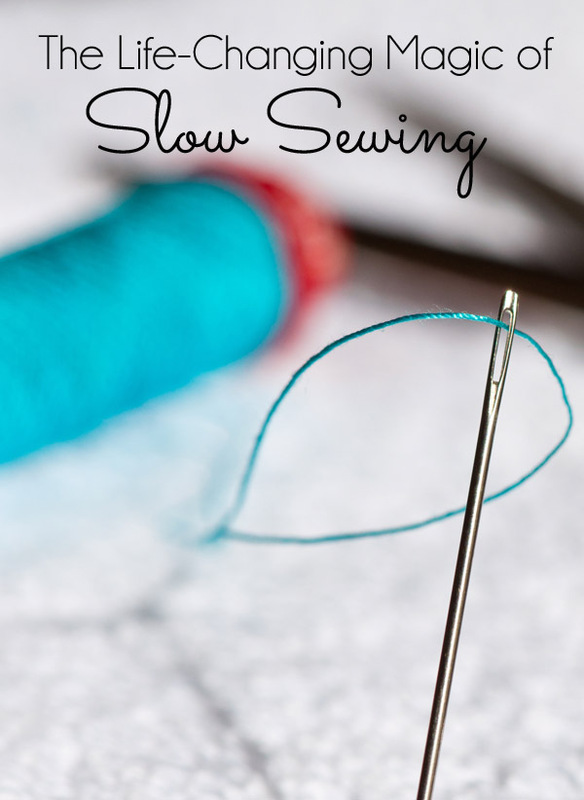 Have you heard of the slow sewing movement? It’s not exactly new. It’s all about grabbing your needle and thread and slowing down to enjoy the simple process of a project from beginning to end. In our fast paced society, where the end result is the goal, slow sewing is a great reminder to savor the journey. This article by The Seasoned Homemaker shows you how.